It was an absolute pleasure to have Scott Jaime in Studio 78 as our first guest on the TrailManners podcast. We would like to think he drove from Colorado just for the show but in fact it was a Fantasy Football draft…go figure. He may not have shared his “sleeper” pick for the season but he shared plenty of great insight and stories from the trail. With Studio 78 parked at the Wasatch 100 start, it was bound to bring up fond memories from his early training and his first 100 mile race. 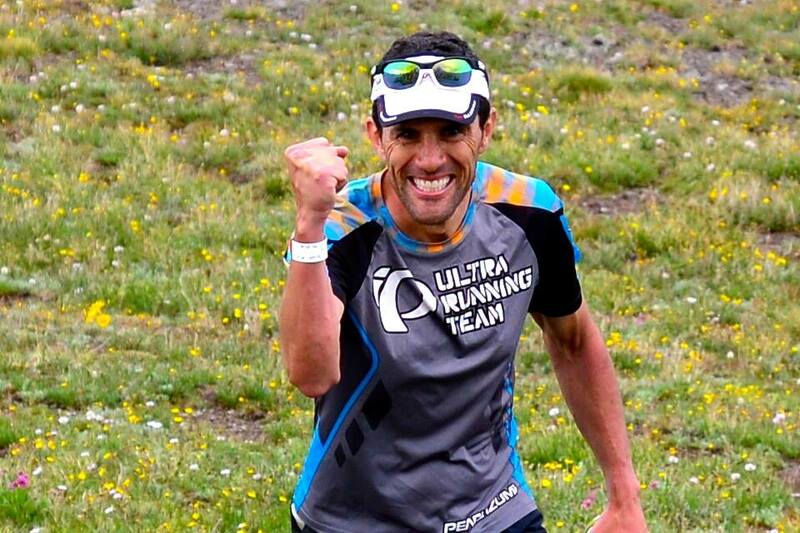 And find out what he says will be the defining moment in his ultra running career. As always, a great interview with Scott! Glad to hear you liked the show. Here’s the link to the 2010 Hardrock race report.